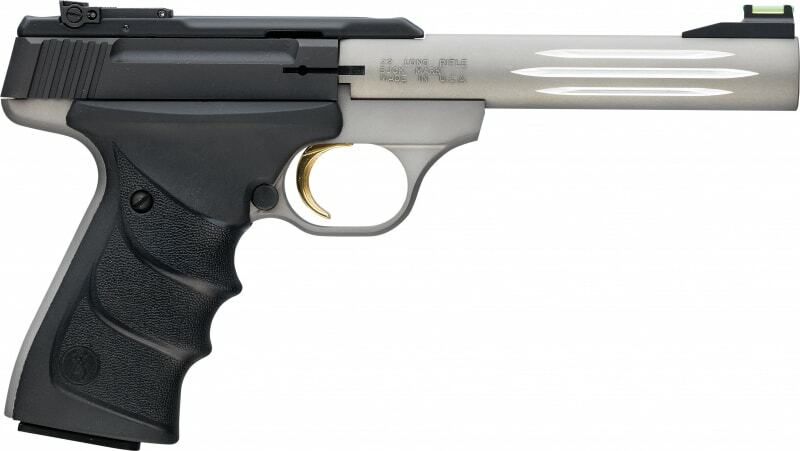 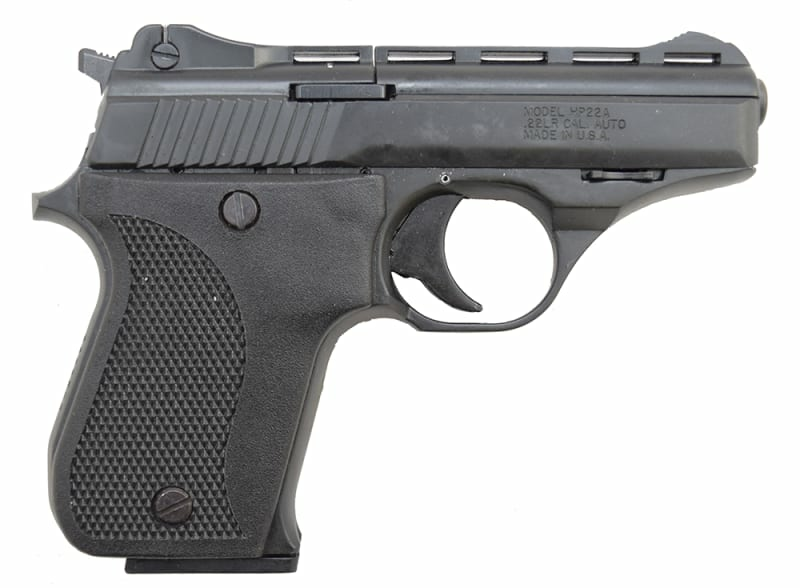 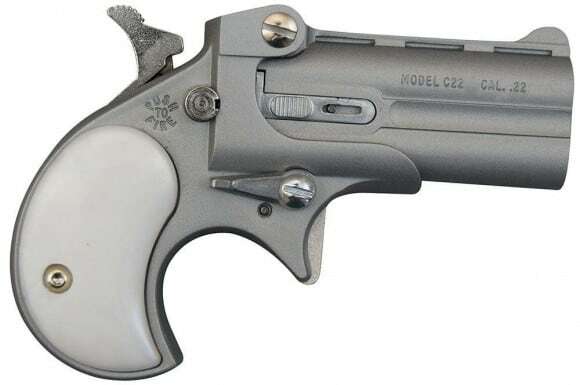 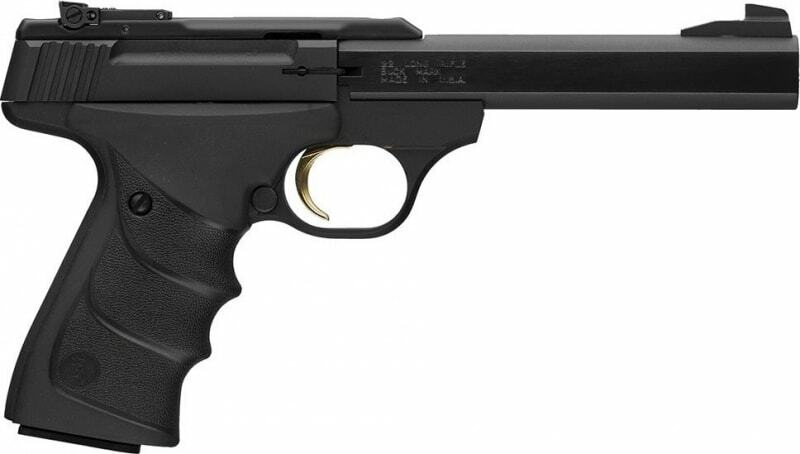 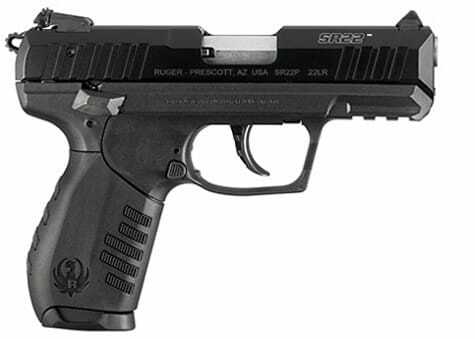 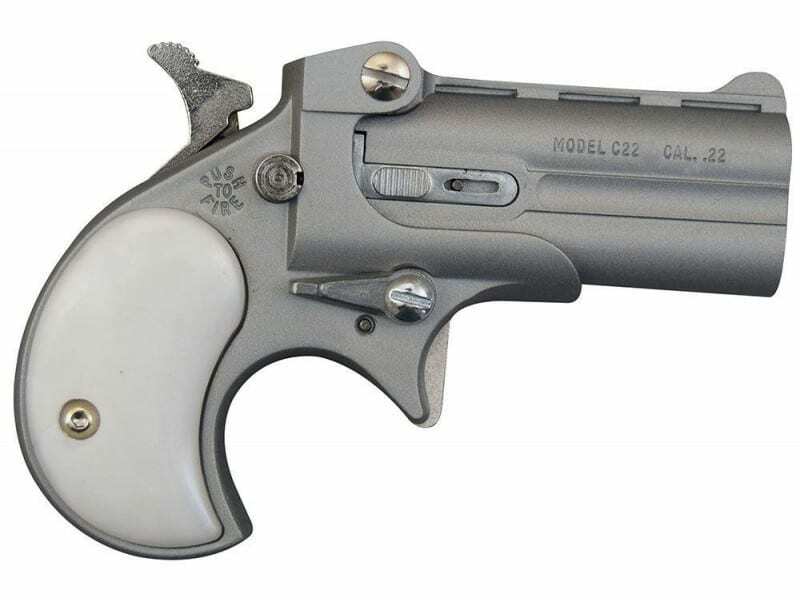 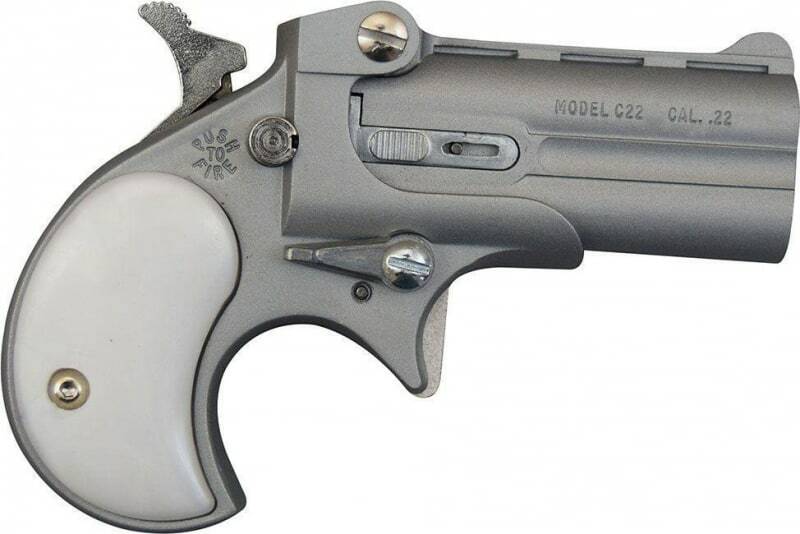 Cobra Derringer C22SP .22 LR Over / Under, Satin W / Pearl Grips... Made In U.S.A.
COBRA BIG BORE DERRINGERS Derringers have more than 100 years of popularity and they continue to top the charts in sales today! 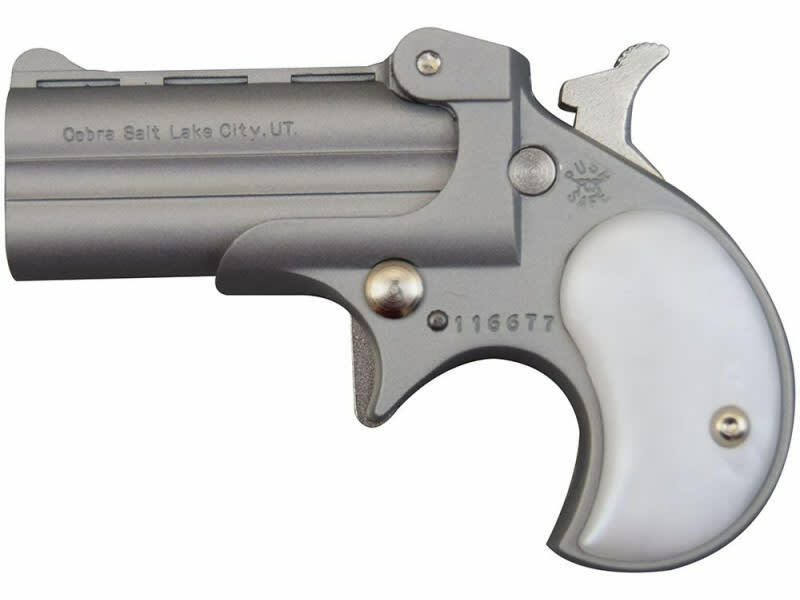 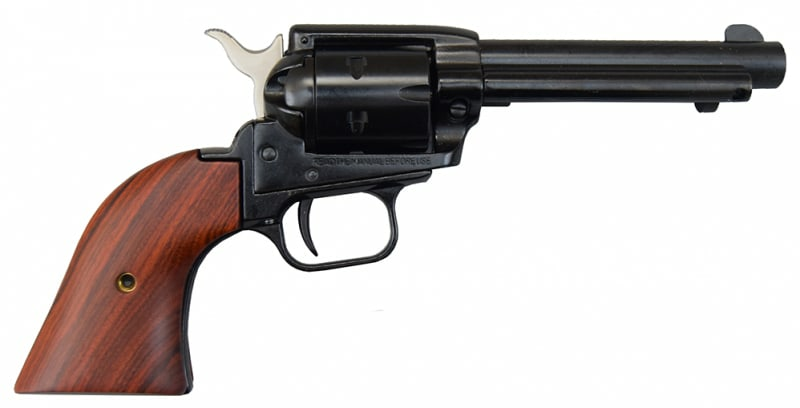 From the the Cowboy Action Shooter to the Harley Davidson rider, there's a Derringer to fit your personality. 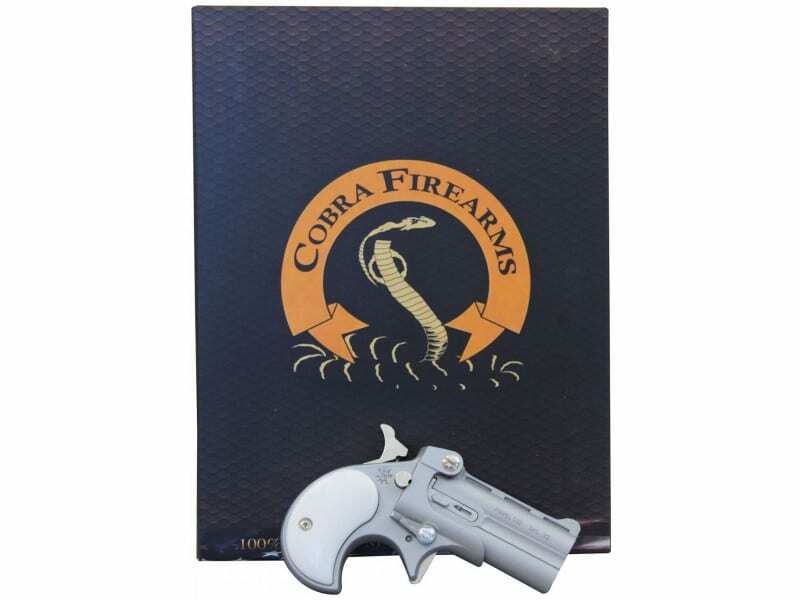 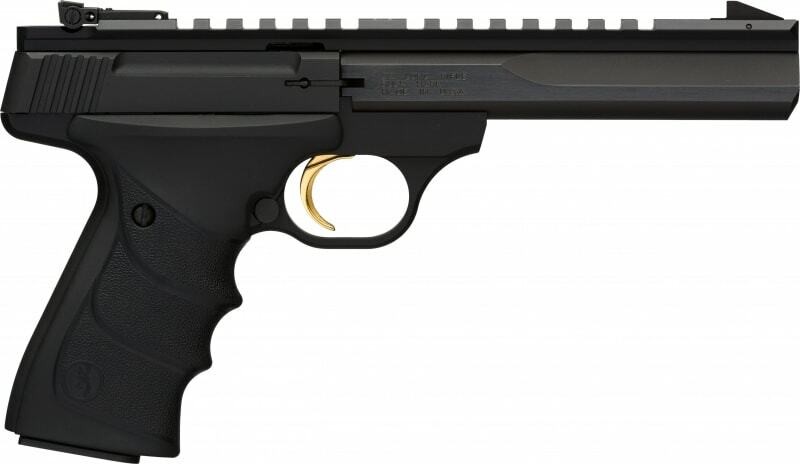 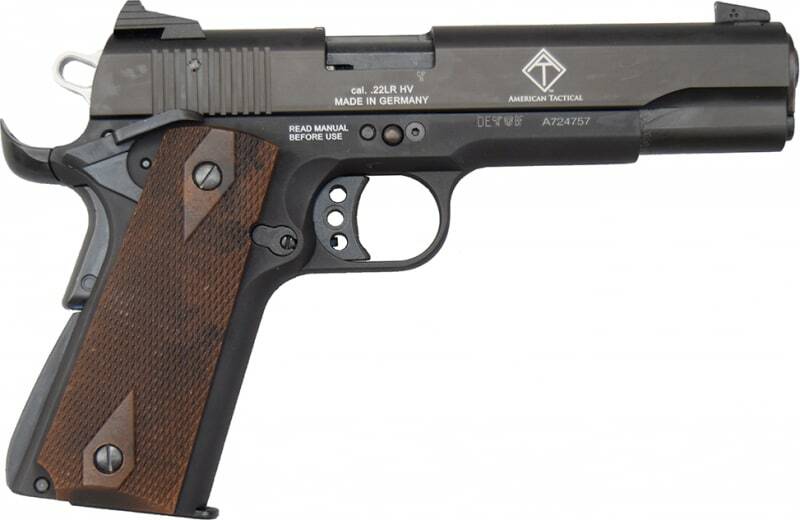 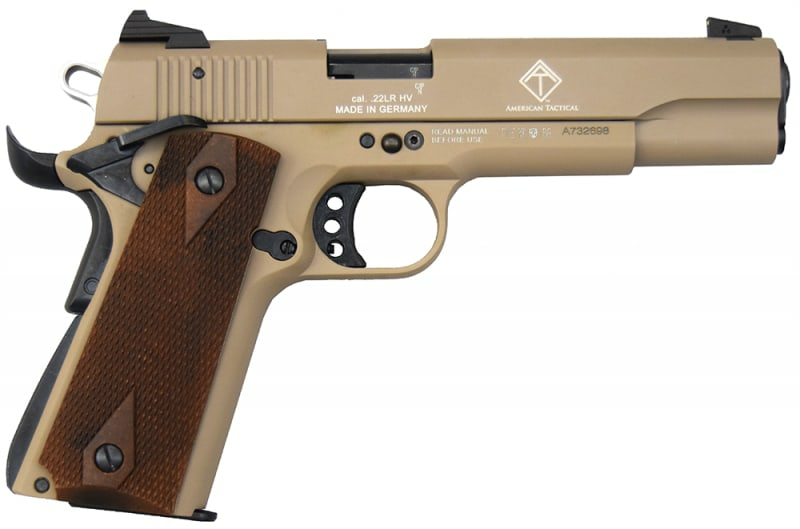 Cobra Derringers are beautifully handcrafted with a wide range of calibers and barrel lengths.